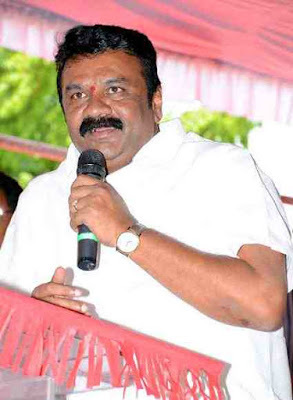 Minister Thalasani Srinivas Yadav will visit Kaleshwaram on September 23 with fishermen. Officials estimate that around lakhs of fishermen will be benefited by the Kaleshwaram project. In this backdrop, the Minister is accompanied by about 400 fishermen to visit Medigadda, Kannepalli, Dharmaram and other projects in the Kaleshwaram project. The minister is headed by Animal Husbandry Sandeep Kumar Sultaniya, Fisheries Commissioner Suvarna, Diary MD. Nirmala and Sheep Development Association MD Lakshma Reddy.